It has been a while since I have done a Paper Piecing Monday post, as I have not been doing as much paper piecing lately…. but this week I started a fun little project…. Liberty Butterflies. Everyday I am making one butterfly, just to so I am keeping my paper piecing skills sharp! 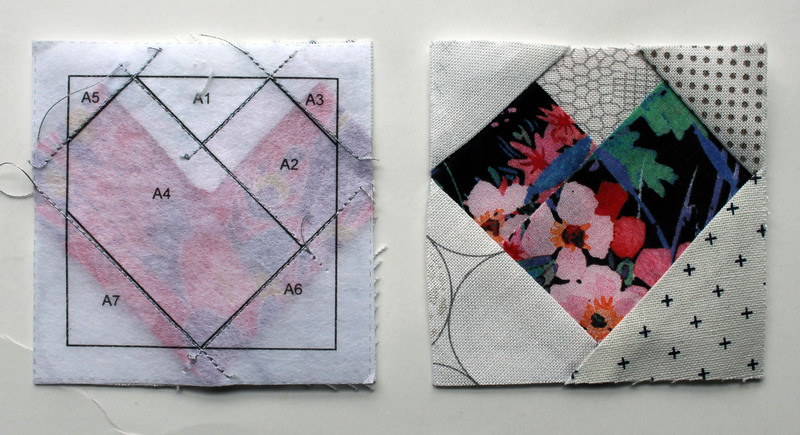 These blocks are a great way to use up some of my little scraps of Liberty… it does not take too much fabric to make a butterfly. This is an adaptation of one of the blocks I did for my pink Snowball quilt (which means you can use this pattern too if you want to make your own version of my fun modern baby quilt). This week I was excited to get my latest delivery of Ava & Neve’s monthly Liberty Club. Once a month I get a wonderful curated bundle of fat sixteenth’s cuts of Liberty Lawn to add to my slowly growing collection of Liberty. If you are not familiar with Liberty Lawn it is a beautifully delicate cotton that has been made for centuries by Liberty of London. 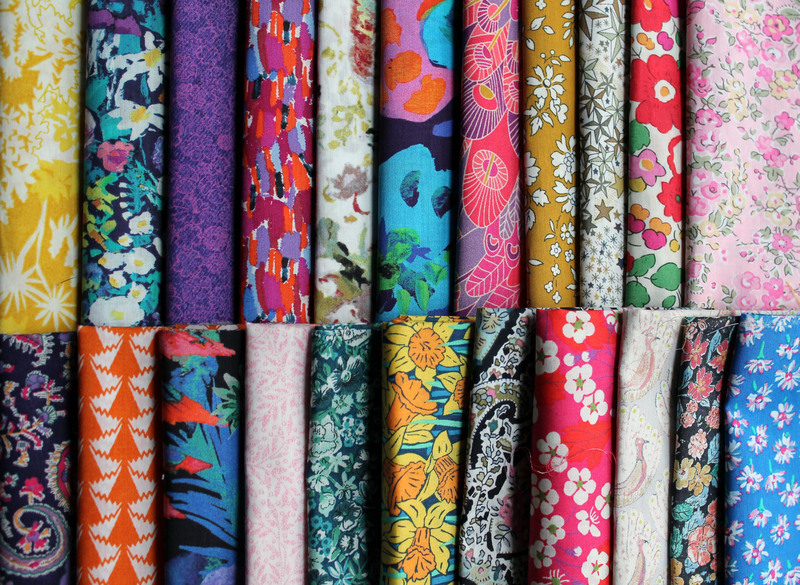 What makes this fabric so special is how soft the handle is and how vibrant and varied the prints are. I have been collecting little bits and pieces (fat eights mainly) for about two years and have a small but pretty collection… and I am loving adding to my stash every month with new prints through the subscription service. 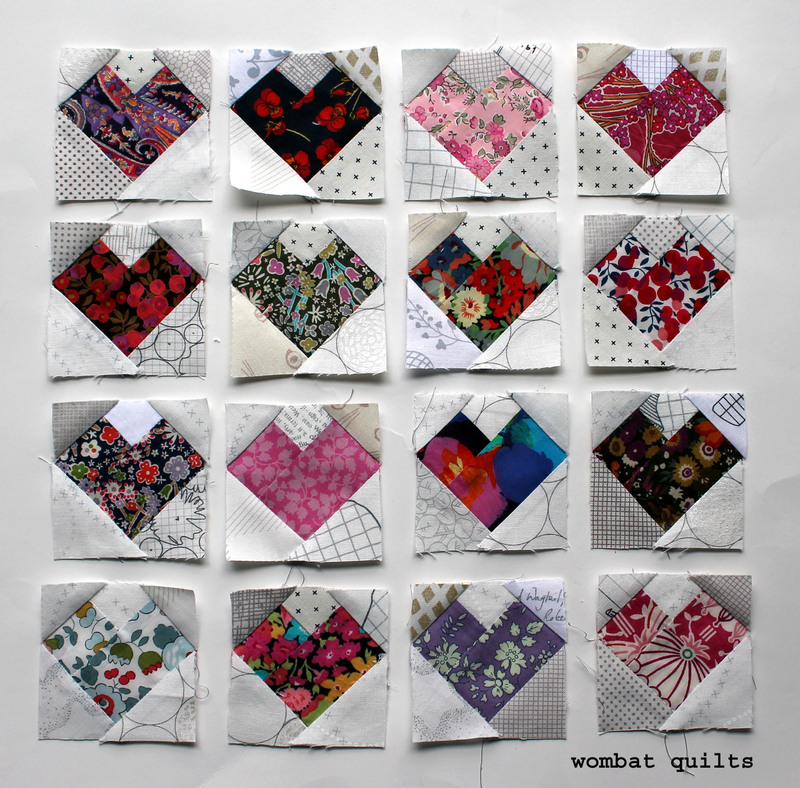 So when the latest bundle of fabrics arrived I felt the need to make something immediately with all my little pieces…. so I took one of my old patterns and shrunk it down just a little and started making 2 inch Liberty hearts…. Lots and lots of two inch Liberty hearts. What I love about this pattern is that it showcases the fabric so beautifully without taking too much fabric to make…. oh and it is really easy to piece too.